Blauer’s innovative new line of belts for public safety, on the market for only a few months, is garnering positive customer reviews from public safety officials. 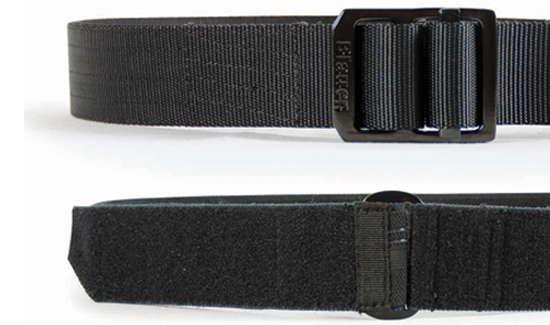 As with every product they make, Blauer first heard about the need for the belts—the Guardian™ Keeper Belt and the Vise™ Trainer’s Belt from those in the field. The Vise is available in waist sizes from 24 to 58 inches, and the Guardian fits between 26- and 56-inch waists.